Spring is in the air at the Coop, and yet again, we have a few new products in the store! Dairy free frozen dinners, gluten free pizzas, and vegetable pot pies from Amy’s Organics (YUM! ), energy shots and tea from Yerba Mate, Nutiva buttery coconut oil (dairy free with a buttery taste), coconut manna from Nutiva, and more organic and gluten free baking mixes. Also new at Rachel’s Cool Beans, Portland’s Ruby Jewel ice cream sandwiches! 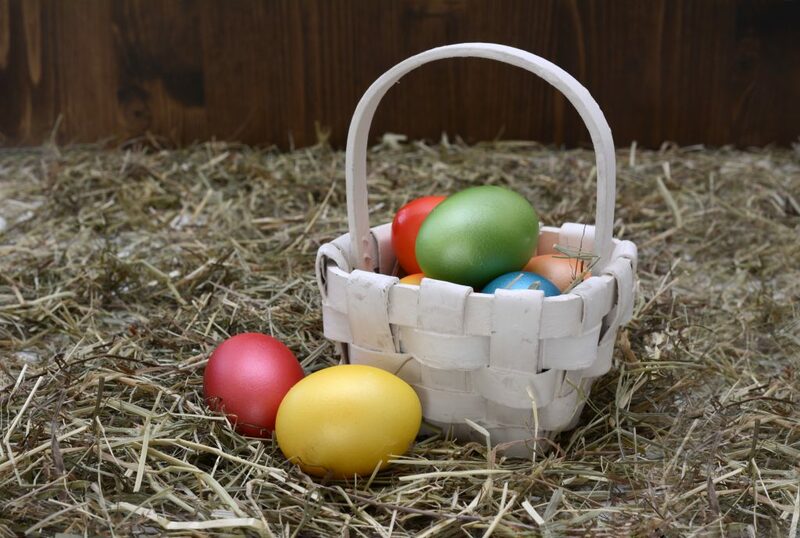 The fresh list this week is paced with goodness! 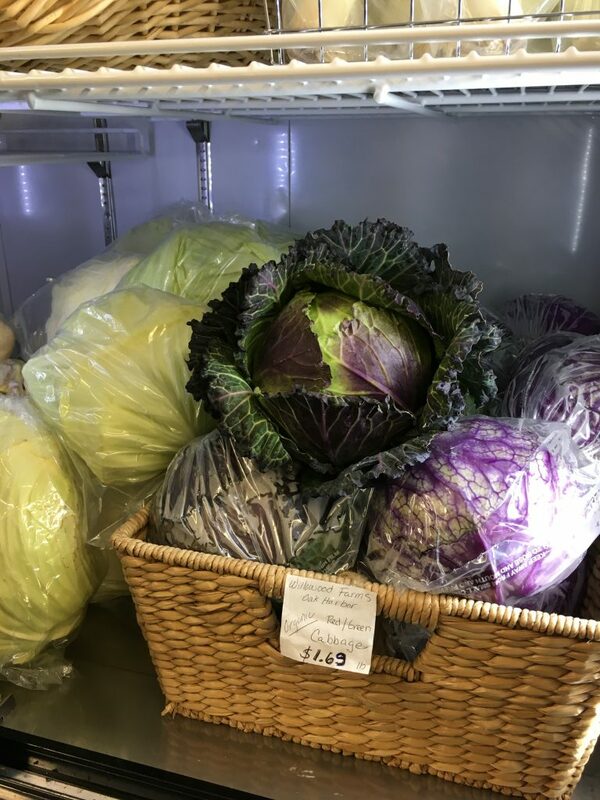 We have January king cabbage, red cabbage, Late Flat Dutch cabbage, Yacon- most farmers are out and it’s the last source for the season, get it while it’s hot! 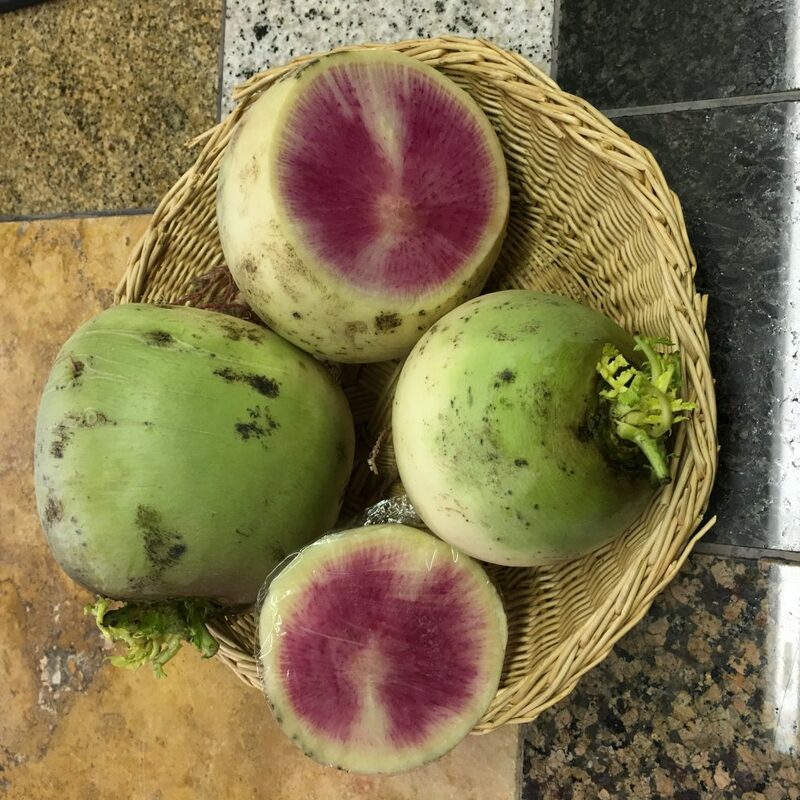 Watermelon radish (pictured), parsley, salad bags, sunflower sprouts from Moondance Farm, romaine lettuce, micro-greens, radishes, cucumbers, sugar snap peas, cauliflower, sweet baby yellow and orange peppers, carrots, celery, Jerusalem artichoke hearts, hedgehog & shiitake mushrooms, zucchini, artichokes, cucumbers, beets, green beans, brussel sprouts, broccoli, parsnips, Russian kale, Japanese salad turnips, leeks, butternut squash, delicata squash, yellow acorn squash, spaghetti squash, yams, sweet potatoes, yukon gold potatoes, avocados, garlic, red d’anjou pears, Ataulfo mangos, pomelos, grapefruit, cameo apples, tangelos, lemons, limes, watermelon, bananas, and Harper cantaloupes. We are getting new products in all the time at the Coop, and we hope you are enjoying the variety, and that it continues to get easier for our members and community at large to find what they need within our four walls. Remember, all we need is for each customer to spend at least 50 dollars each week for us to be sustainable and continue to grow. As we add new products and more variety, we hope it will enable all of you to do more of your shopping with us. Thank you all for your continued support, and we will see you in the store soon!